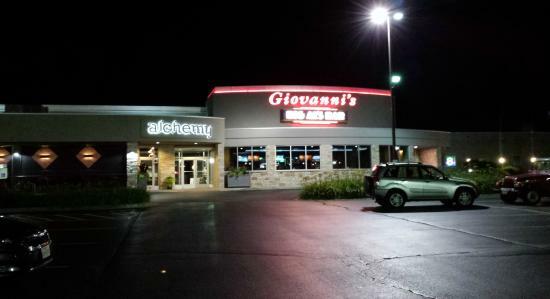 The event will be held at the Giovanni’s Restaurant and Conference Center, Rockford, Illinois, just over one hour west from Chicago’s O’Hare airport. There are several hotels conveniently located within walking distance of the Conference Center. Hilton Garden Inn, (815) 229-3322.